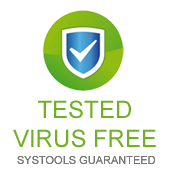 There is absolutely no room for any half-hearted effort or sub standard quality in our quarters of SysTools Group, as we offer the best we can to satisfy an end-user towards performing the OST to PST conversion. For this, we give out a very effective and workable solution to him, i.e. 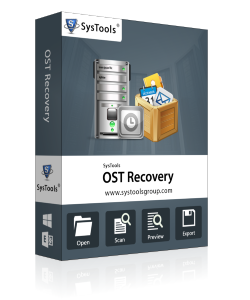 the OST Recovery tool. Now, the icing on the cake is the FREE demo, which you can get via a quick and simple scan OST download right here from this web page. 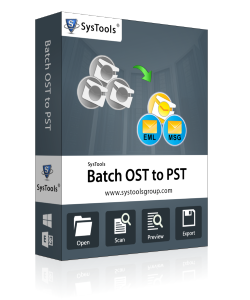 Scan OST download to PST will give you an exe file for the demo version of the tool, using which; you can see the whole process on your system itself.